Nintendo's biggest mobile game is getting an update. 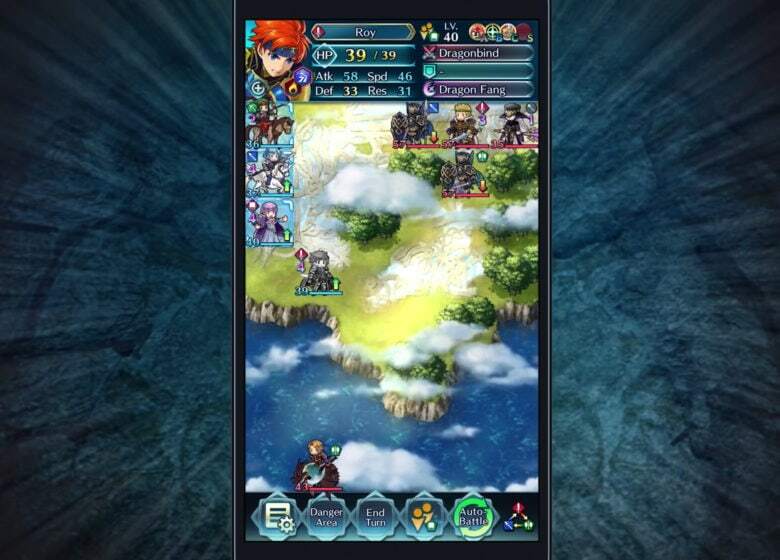 Tactical, turn-based role-playing game Fire Emblem Heroes has been a massive hit for Nintendo on iOS. And now we know what’s it’s got in store next. 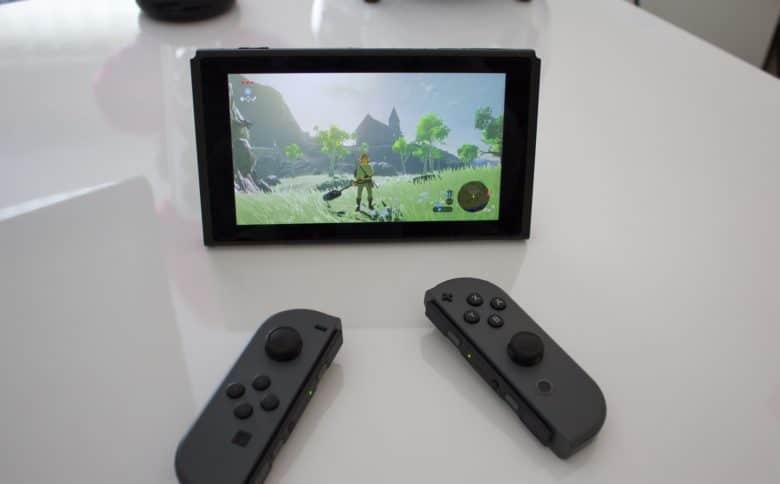 In a YouTube video update, Nintendo shared some of the big new features for the game. These include a new Arena mode, a Pair Up mechanic, and much, more. 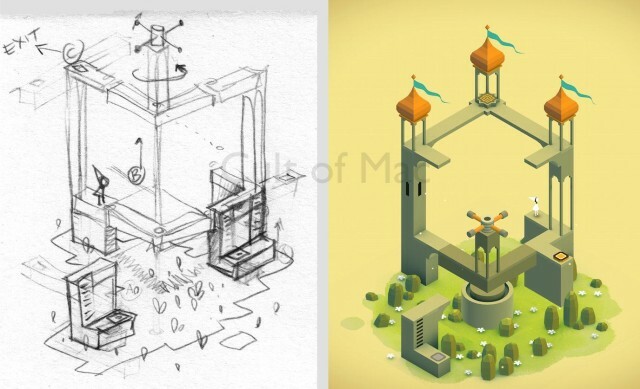 Monument Valley was a masterpiece of design. It’s one thing to be reminded that Apple turned 43 earlier this week. But it’s another when a major anniversary comes around for something which, seemingly, arrived just a couple of months back. That’s how I feel about the fifth anniversary of ustwo’s Monument Valley. One of the most stunning iOS games yet created, the beautiful puzzle game landed in the App Store this month in 2014. To celebrate its birthday, its creators have given it a neat anniversary update. And thrown in a couple of videos for good measure. 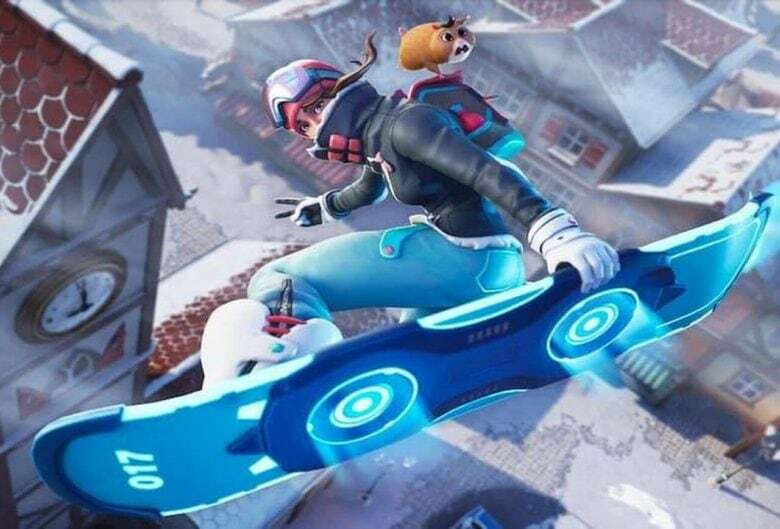 Fortnite has taken the gaming world by storm. Think Fortnite is all good fun? Not according to doctors it’s not. Some health professionals are likening the hit game’s addictive effects to hard drugs. “[Players] are not sleeping. They are not going to school. They are dropping out of social activities. A lot of kids have stopped playing sports so they can do this,” Michael Rich, director of the Clinic for Interactive Media and Internet Disorders at Boston Children’s Hospital, said. A sprinter that would put Usain Bolt to shame. 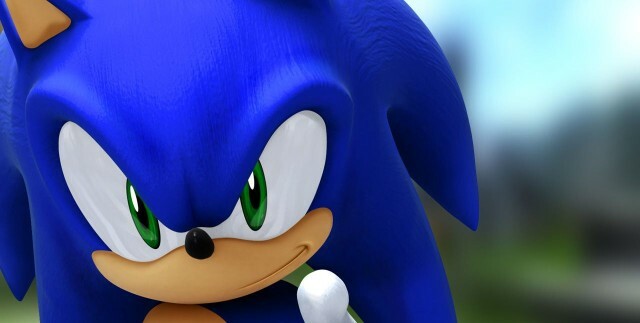 Everyone’s favorite blue hedgehog, Sonic, will be hurtling onto iOS for an upcoming mobile game to mark the 2020 Olympics. Titled Sonic At The Olympic Games, the mobile-only title was announced over the weekend as part of Sega’s lineup of new games to coincide with Tokyo 2020. 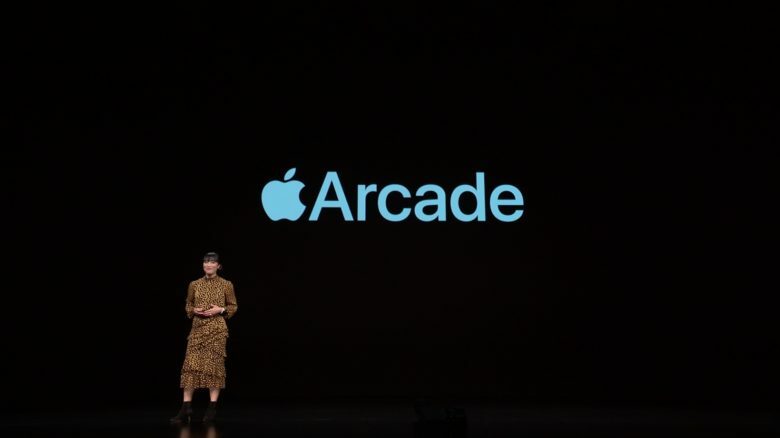 Apple Arcade could redefine gaming on mobile. Apple showed off a smattering of games for its upcoming Apple Arcade subscription service at yesterday’s event. But, presumably because reeling off a list of 100 titles would’ve slowed the event to a crawl, it didn’t reveal exactly which games would be available. Hook Champ is the first title on its roster. 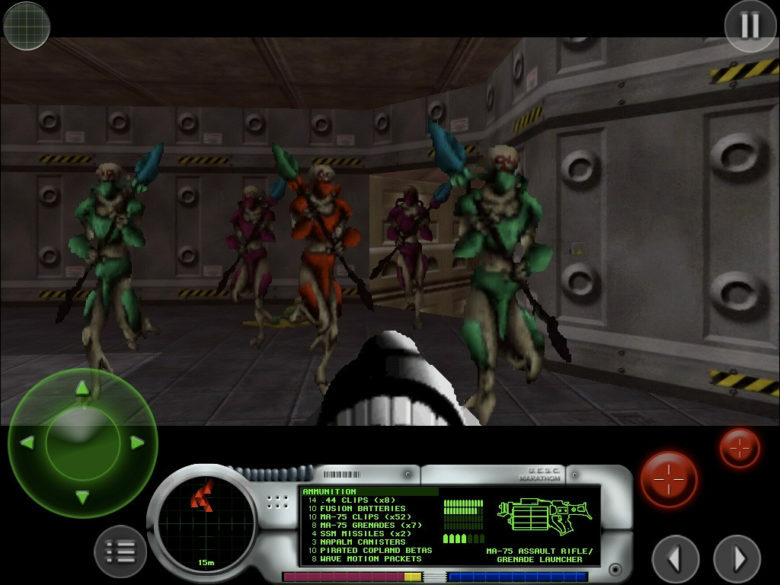 Remember the games you used to enjoy on your iPhone and iPad in the early days of the App Store? The chances are few of them are still supported and available for download today, but the best could soon be making a comeback. 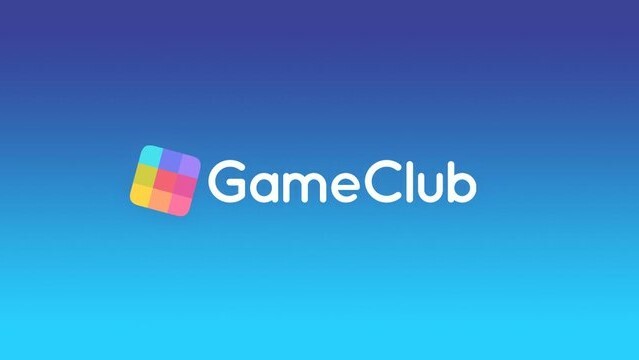 GameClub is a developer that plans to resurrect forgotten iOS games. The first title on its roster is Hook Champ, a game from Rocketcat that first hit the App Store in 2009, and you can play it today by signing up for early access.